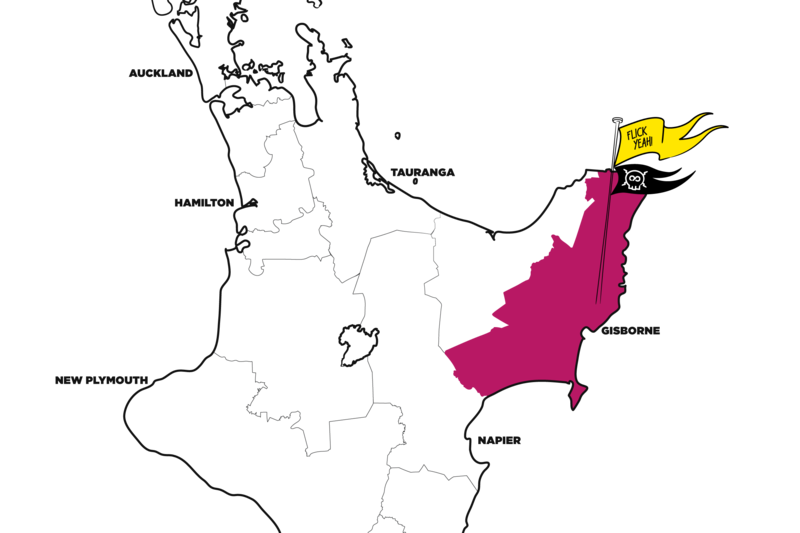 Power Pricing For Gisborne - Flick Electric Co. In Gisborne we've set the generation price at 7.27c per kWh. There's also a small 0.15c per kWh FIXIE fee, and all the other fees that are involved in your kWh charges. These are all below. Over the last 12 months, the average spot price in Gisborne was 12.41c per kWh (01 Apr 2018 - 31 March 2019). Your kWh price is made up of the spot price, plus other charges, that can be found below.